Case-6659 - Patrick Sullivan, M.D. 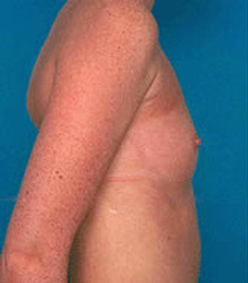 This is a 20 year old woman who desired breast augmentation. She already had a scar on her left breast and said that she would prefer to have no additional scars on her breast. An endoscopic approach was used via an incision in the underarm region and implants were placed under the pectoralis muscle.